Lorie is an exceptional horse woman who communicates beautifully with horses and people, alike. One of her most glowing gifts is her gracious and generous spirit. If you can spend time with Lorie in any way, I highly encourage you to do so. I attended the March 3-4 (2018)Liberty Horsemanship Clinic with Lorie. She used trust, respect, and commitment to create a true partnership. There are a number of negative horse behaviors that most equestrians face. Spookiness, pushing into your space and inattentiveness while handing are the most common issues that Lorie helps alleviate. Lorie’s horsemanship style is based on communication, trust and respect, which she teaches to all of her students. This in turn, builds the bond between horse and rider/owner, which leads to the correction of many negative behavior issues. Lorie also teaches Liberty Horsemanship, which she practices with her equine partner Titan. Have had the best week with Heidi working with the new Liberty Techniques I’ve learned from Lorie Duff.. Lorie, thank you! Amazing,, I just can’t say enough about how much it has changed our relationship in just over a week. Lorie is one AMAZING trainer!!!! No matter your experience level or that of your horse’s, or the riding discipline that you choose, everyone can benefit from Lorie’s training methods. She coaches everyone from beginners to Prix St. Georges Dressage riders. Her horse clients range from weenlings to senior horses. Her training methods are truly customizable for each individual horse. Preparing young horses for work under saddle. 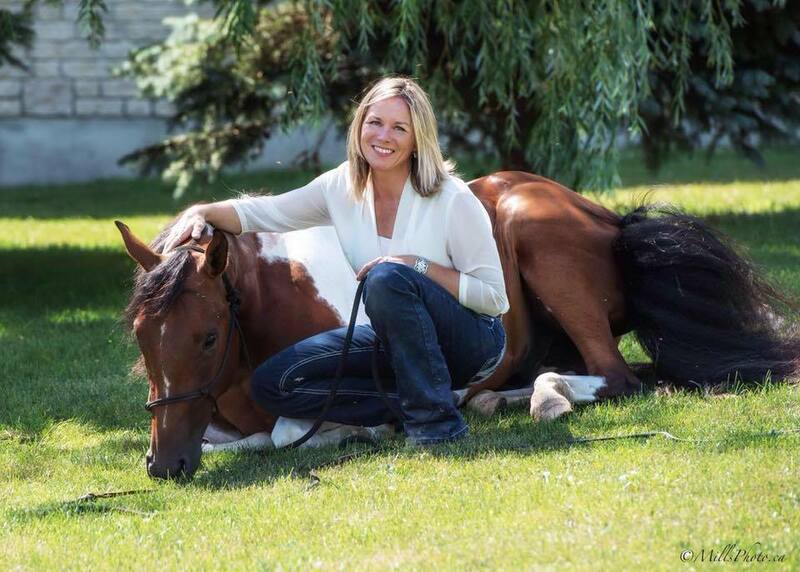 Lorie teaches horses to be soft, responsive and balanced before being backed. Creating a happy partnership with humans means horses have to learn how to behave around us. Lorie helps owners teach and maintain a horse’s manners. When horses have completed the Starting Groundwork, and are ready to begin working under saddle, Lorie carefully takes horses through this process, making it a calm and positive experience. Bad habits, bossy attitudes and spooky imaginations can make time spent with horses challenging. Lorie has several tools to help horses and their owners overcome many common challenges.